Summer is the time for rest and relaxation, but it is also a great time for college students to gain valuable work experience and network with accomplished professionals. Holding a successful summer internship can help pave the way to your post-graduation career or even help you land that dream job. PRISMites have spread out across the country at various internships to put their skills to the test and learn more about their potential careers before joining the workforce after graduation. 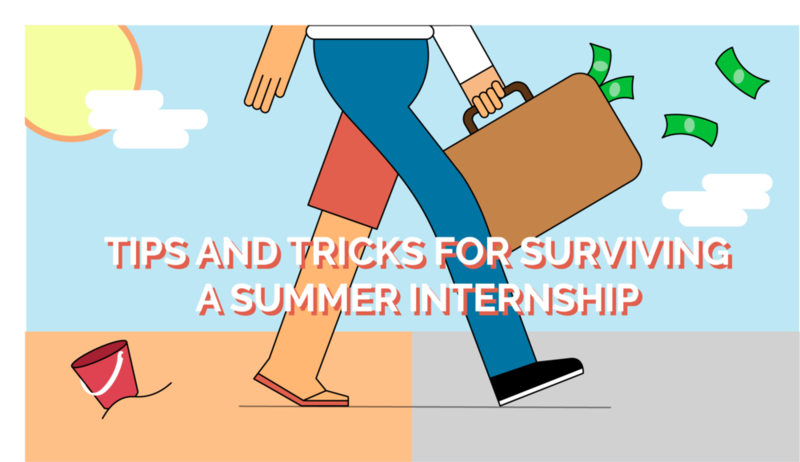 Here is some advice from PRISMites to help you nail that first summer internship. 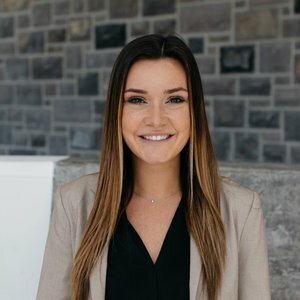 Amanda is working as a Digital and Social Intern at RedPeg Marketing in Alexandria, VA. As an intern, she is already working on important assignments such as writing case studies and designing social media strategy. Darius is spending his summer in the Big Apple as an account management intern at Publicis. He is working hard and learning a lot but relocating for an internship has been challenging in and outside of the office. Keagan is interning at Alliance Group in Richmond, VA. She is bringing the knowledge she’s gained from PRISM to the company by assisting in writing and editing, helping with outreach events, and gathering important information that is crucial for the company’s public messages. 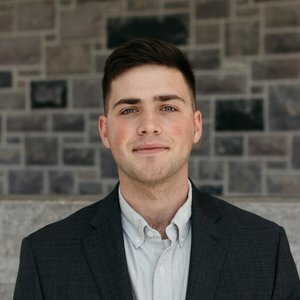 Noah is relocating to Boston, MA for the summer as an Account Services Intern at MullenLowe. Working on big name accounts like Royal Caribbean Cruise Line and Burger King, Noah is responsible for qualitative research, scheduling, attending production shoots, and updating status documents for clients and internal teams. Like Darius, Maggie is living in New York City this summer as an Account Management Intern at BBDO working on the HealthWork accounts. In this branch of BBDO, she works closely with all 7 Pharma account teams to produce quality work for the company’s pharmaceutical clients. Lauren is working as a Media Intern for The Media Kitchen (TMK) in New York City. In this position, she is helping the company with their online content and social media and assisting in designing media strategies. Savannah is working in the Nation’s Capital as a Marketing Intern for Studio Theatre. Her responsibilities include helping with social media strategy and preparing for the theatre’s 40th Anniversary Season. Alana is a Marketing Intern at Amify this summer. In her position, she assists the Marketing Manager in daily tasks such as running social media accounts, working on the company’s rebranding campaign, and collaborating with the salesforce to find potential brand partners. Maddie is working as a Marketing and Communications Writer Intern for LGS Innovations in Herndon, VA. In this role, she is creating and implementing social media strategy, writing copy for the company’s website, and assisting in developing marketing campaigns.